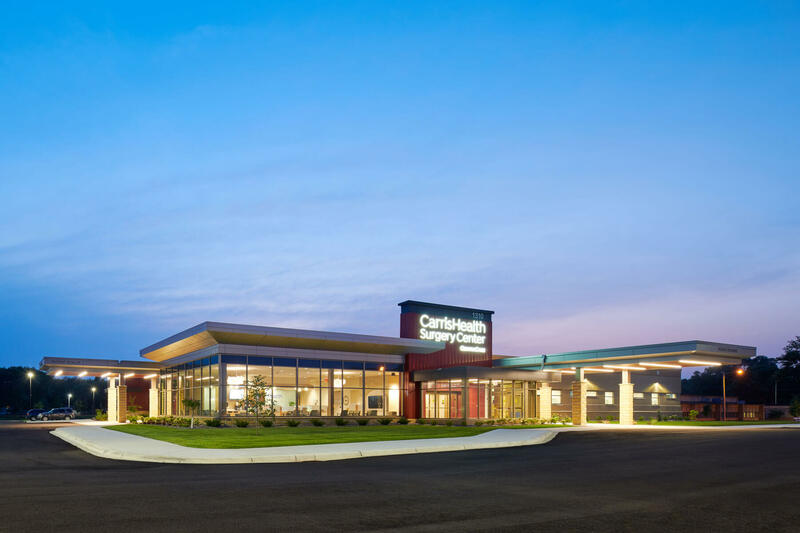 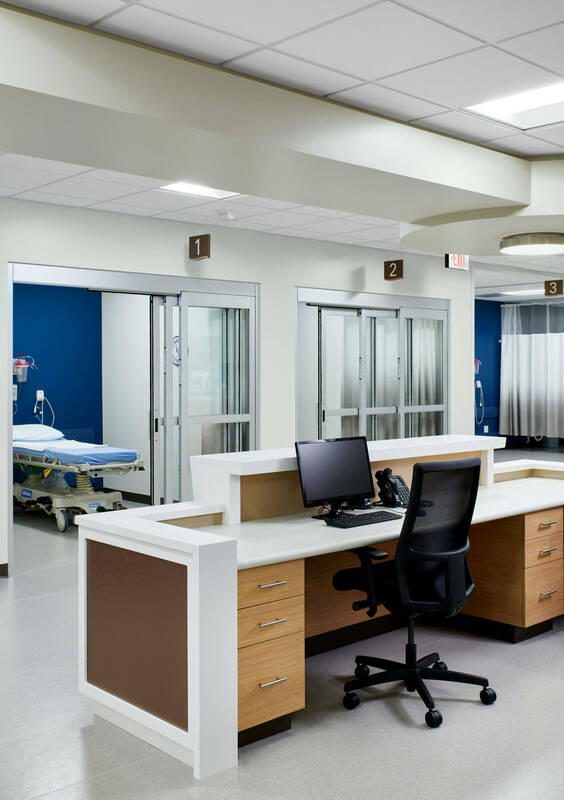 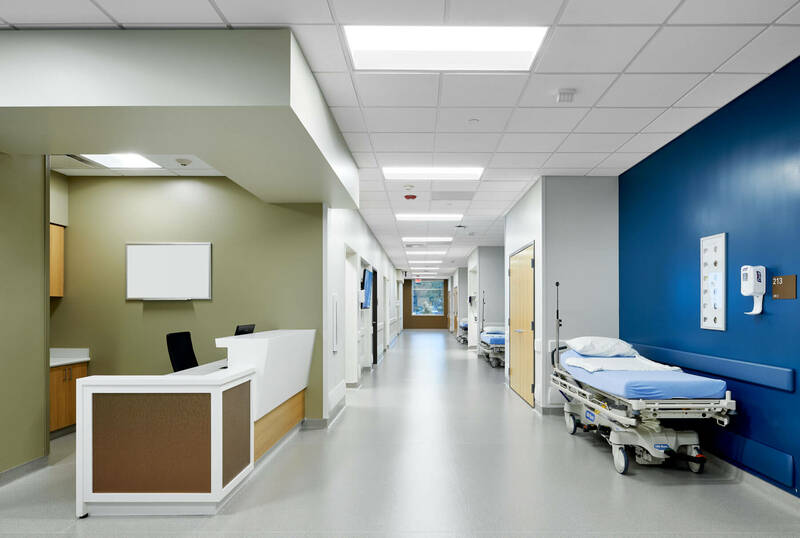 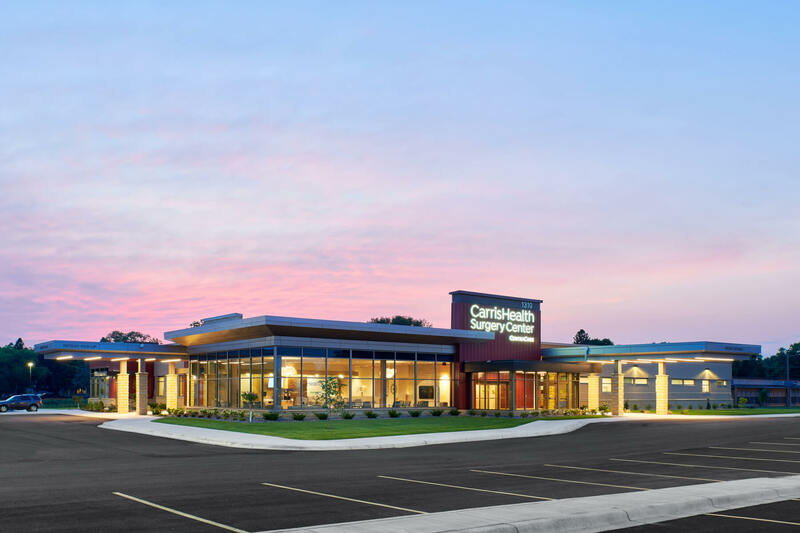 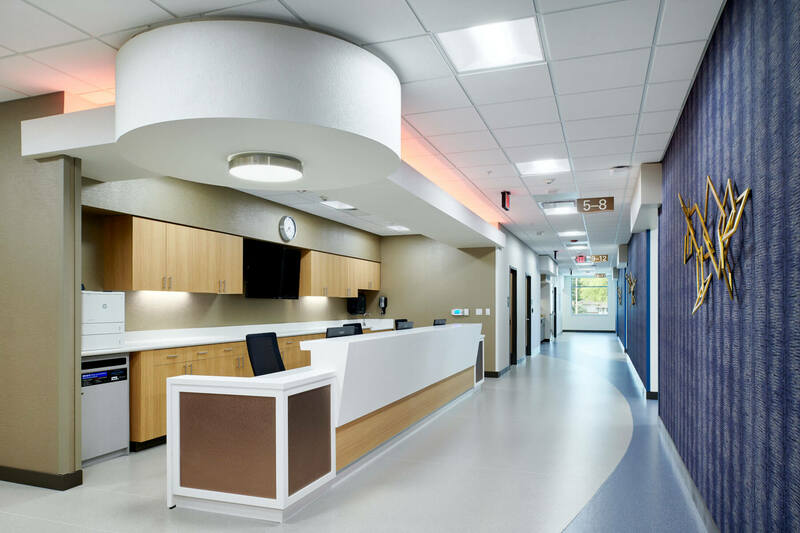 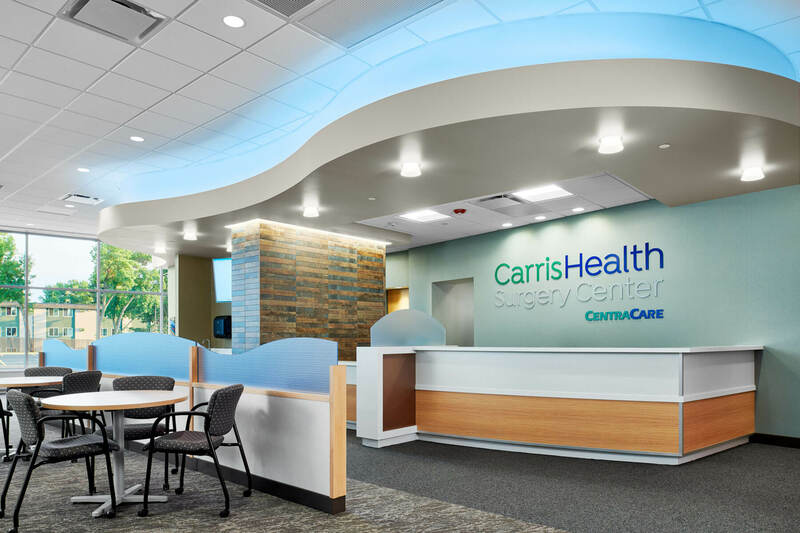 Mohagen Hansen Architecture | Interiors has been working with Carris Health, which is a joint venture between Affiliated Community Medical Centers (ACMC) and Rice Memorial Hospital, to create a new replacement, stand-alone 29,000 square foot Ambulatory Surgery Center (ASC). 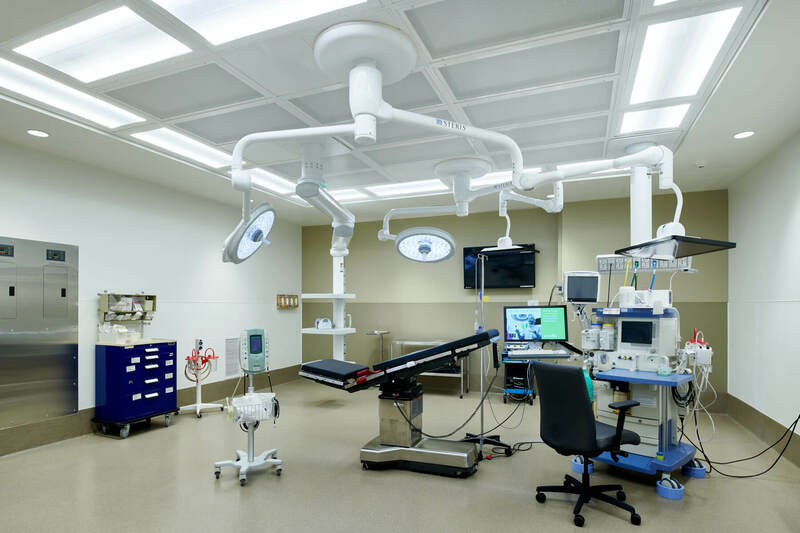 The new facility provides the opportunity to satisfy the current surgery volumes, as well as accommodate current and future growth over the next 10 – 15 years. 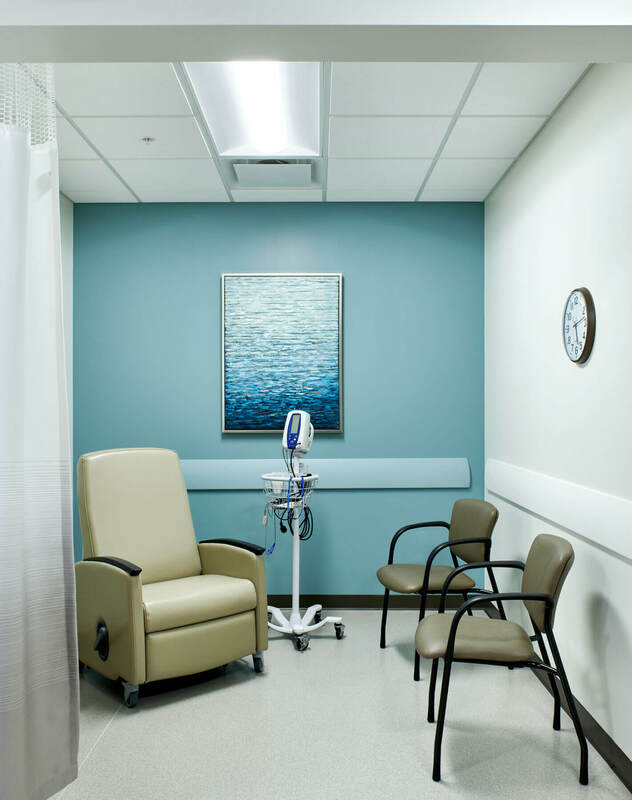 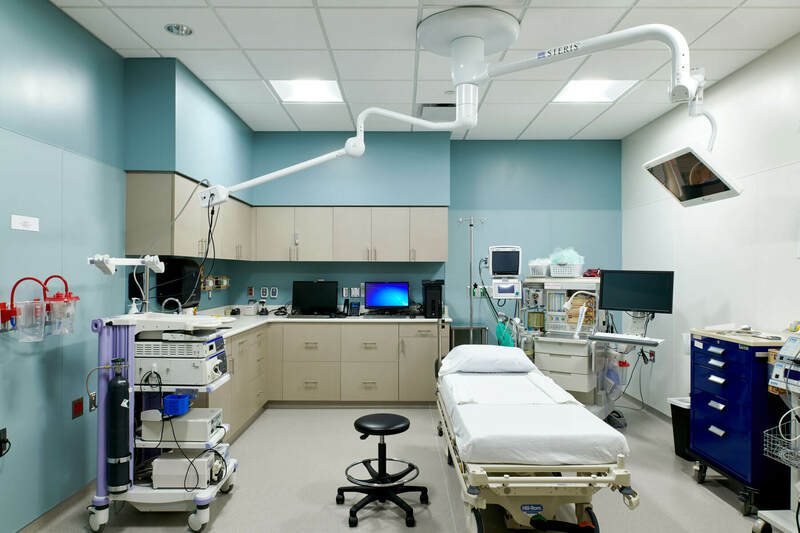 It includes space for five operating rooms, two endoscopy suites, one procedure room and necessary ancillary functions including waiting rooms, care delivery stations, decontamination and central processing, and other staff support spaces. 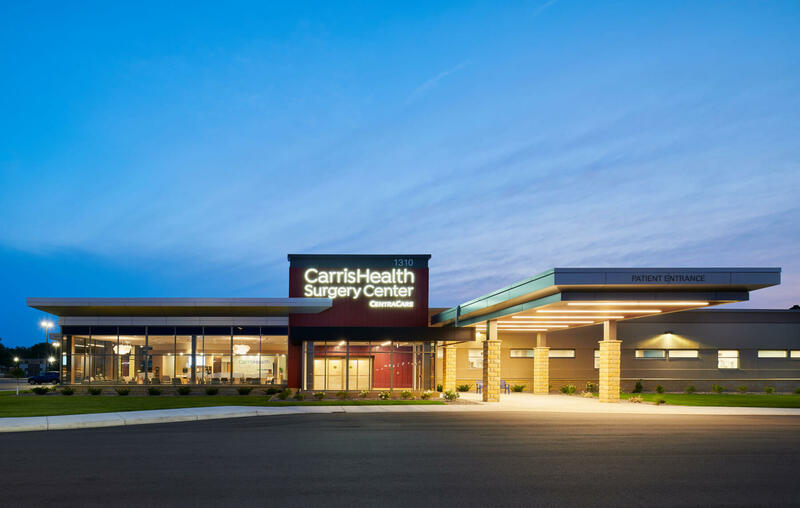 One of the unique challenges of this project was the economic aspect of using financial resources wisely while providing results that will support future growth to better serve the community as a whole. 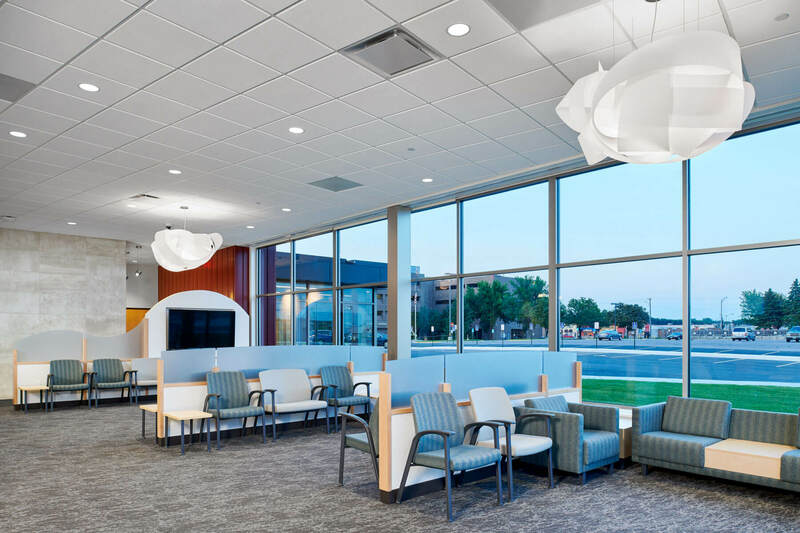 Working closely with the client’s Leadership Team and staff to create a functional and efficient work environment resulted in a quality, yet welcoming, relaxed atmosphere for patients and their families.